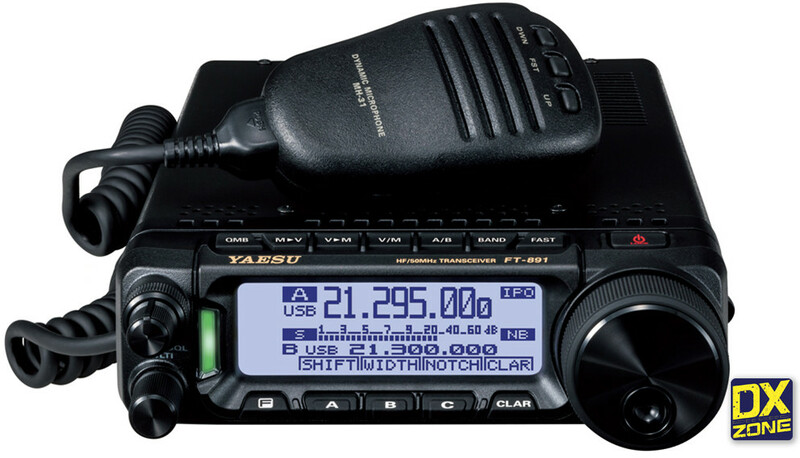 The FT-891 provides stable 100 W (25 W AM) high power output. 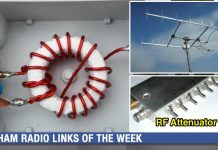 High reliability is assured by the transmitter careful circuit design with efficient thermostatically-controlled dual internal fans and the diecast chassis. 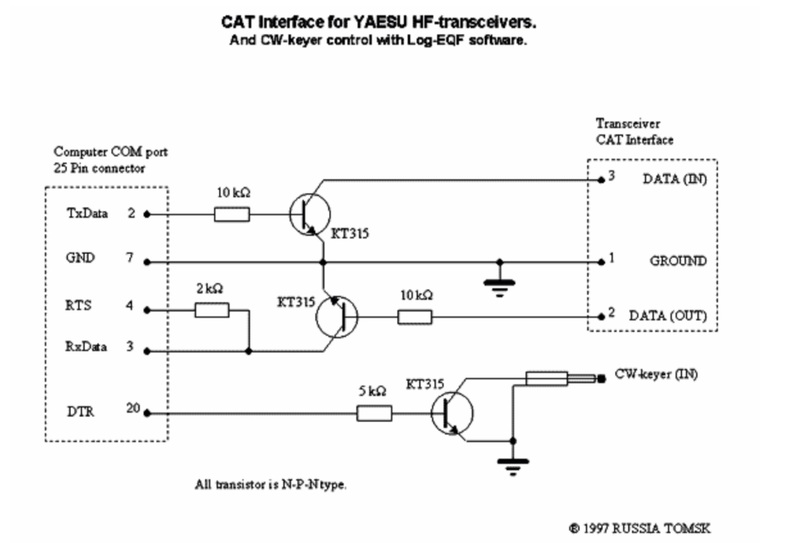 The 32 but high speed floating point DSP (max 3000 MIPS) provides effective cancellation/reduction (DNR) of the random noise that is frequently frustrating in the HF frequencies. 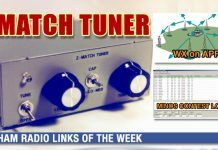 Also the AUTO NOTHC (DNF) automatically eliminates the dominant beat tone. 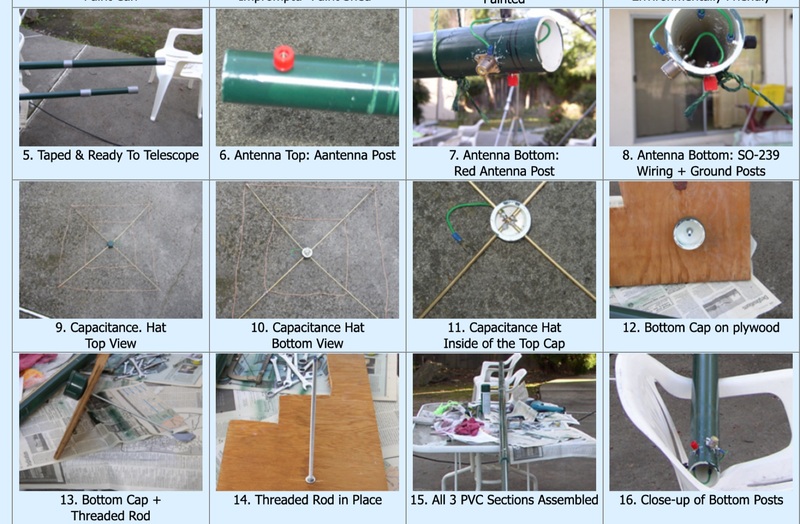 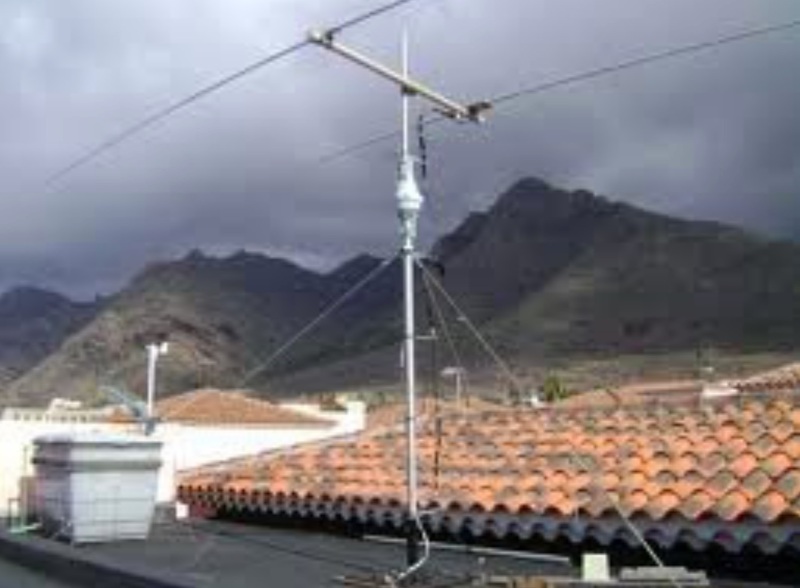 The CONTOUR and the APF are very effective receiver noise reduction tools in the HF bands operations. 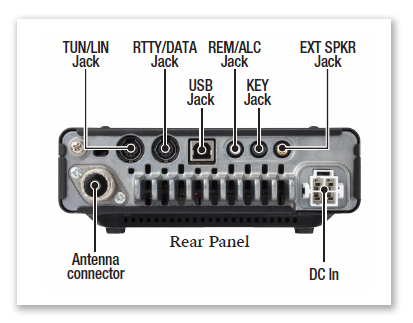 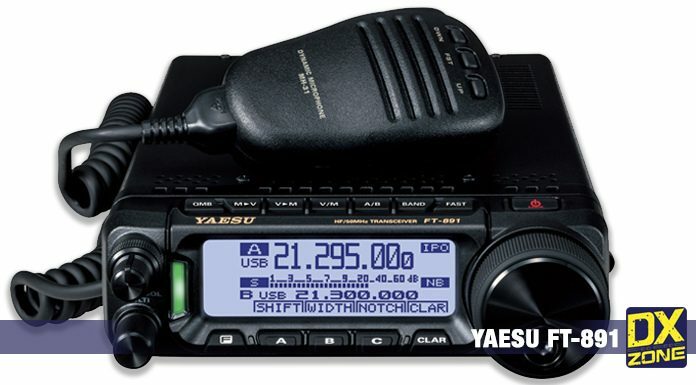 The YAESU original DSP QRM and noise reduction functions are provided. 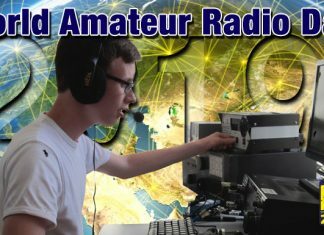 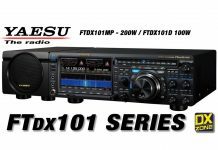 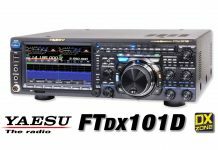 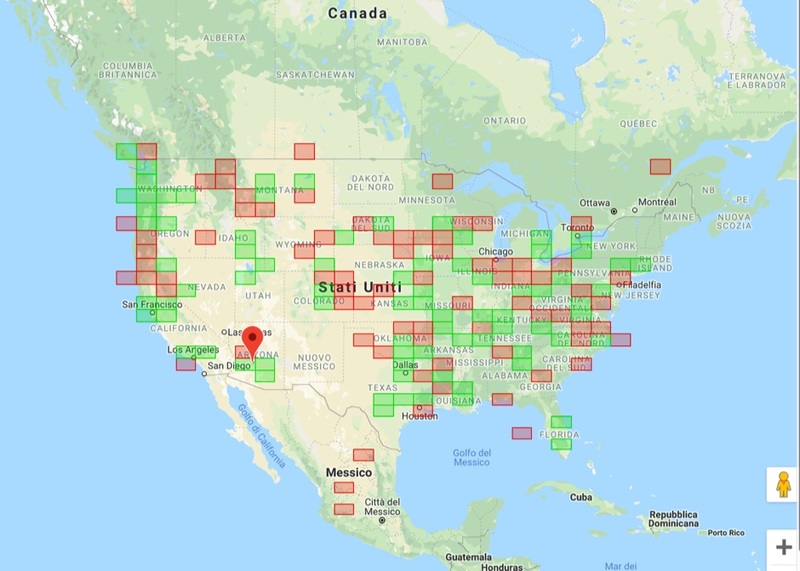 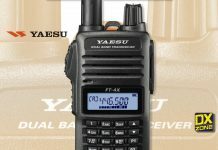 The Yaesu FT-891 has been approved by the F.C.C. 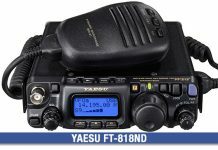 FT-891 Price and availability not yet defined. 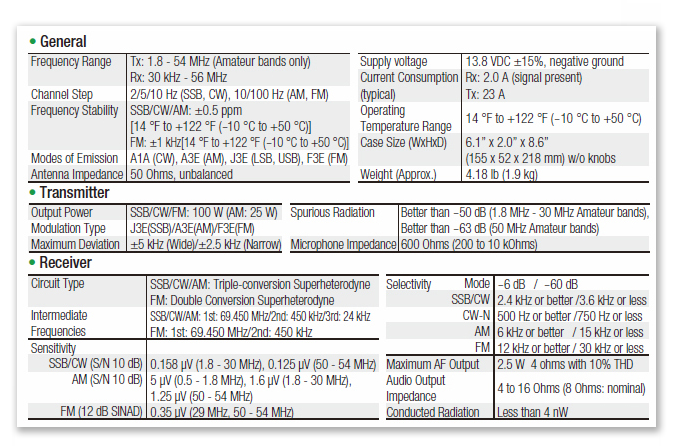 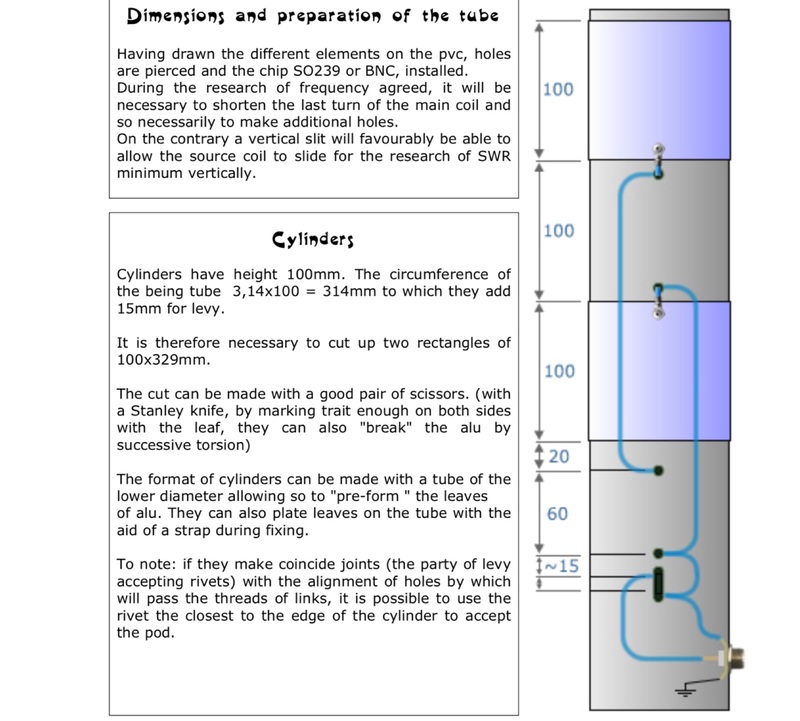 Technical specifications may be subject to change.